Estates & Trusts – Staiti & DiBlasio, LLP. 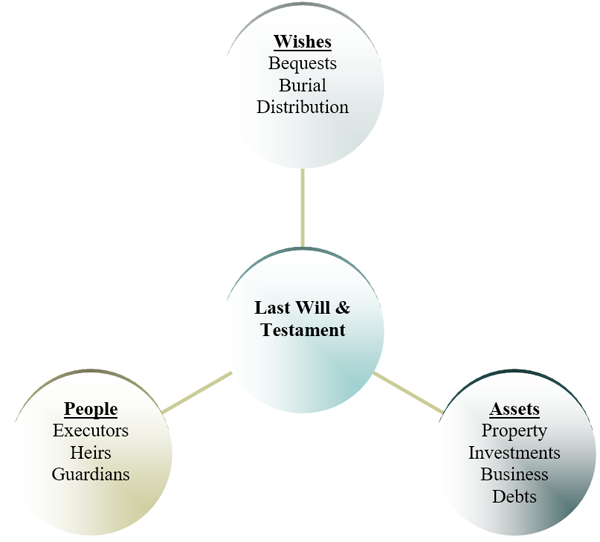 Estate Planning and Wills are not just for the super wealthy. Anyone who wishes to appoint a guardian for their children, make specific bequests, and assist their loved ones upon their passing should have a Will. Having your Will prepared can be a simple process. Generally, we meet with out clients and review our internally developed Staiti & DiBlasio Estate Planning Intake Questionnaire. Upon completion of same, we will review your goals for the estate planning process and discuss the best way for you to achieve your goals. Afterwards, you will return to our office to review and sign your documents. Addition of children, grandchildren, or other worthy beneficiaries. Other documents which you suspect will have bearing on your estate planning.